Moving does not mean losing your animal friends. If you need to move for any reason, do not leave your pet behind or just let them go into the streets. One of the top reasons pets are turned in to the Humane Society or County Animal Care and Control is because pet owners who rent can no longer keep their pets due to landlord restrictions. 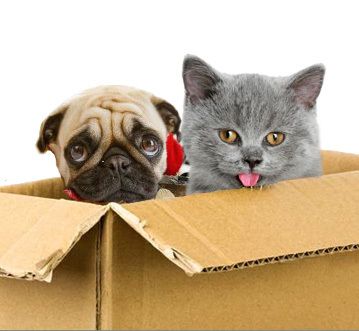 To help those owners keep their pets and not relinquish them to the system, we offer these links to locate pet-friendly rental apartments, condos and homes. They are out there, you just have to look. Isn’t it worth it to your fur-kid to take this additional step?